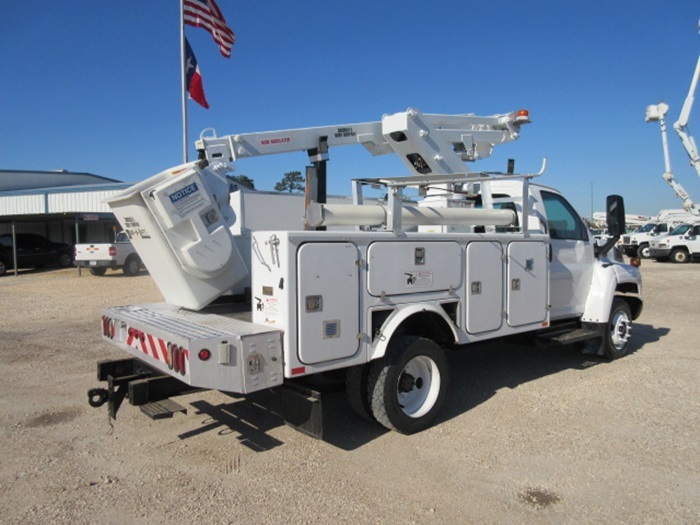 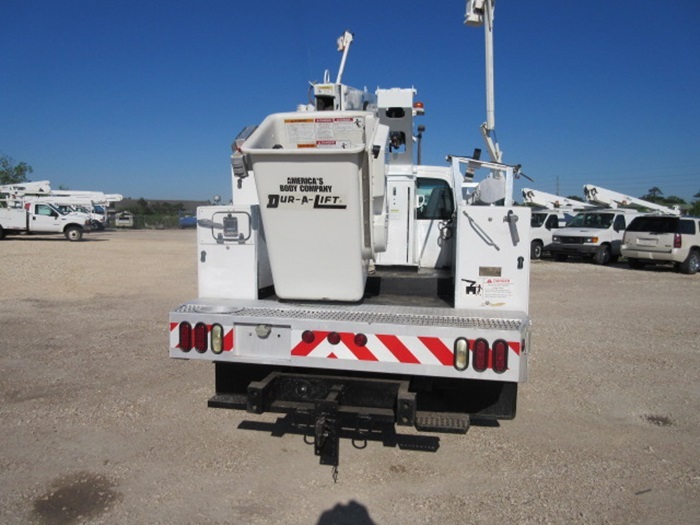 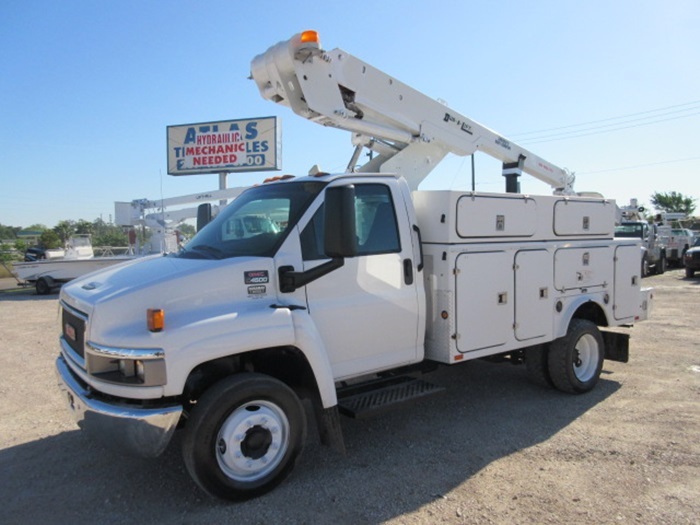 Bucket Truck #4336 | Atlas Truck Sales, Inc. 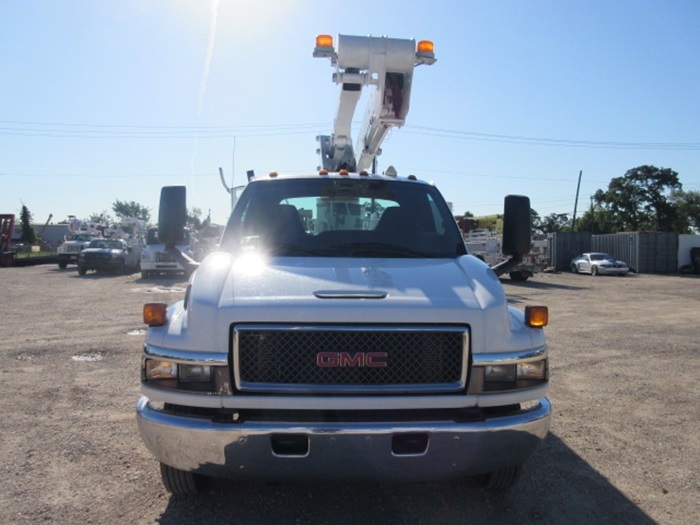 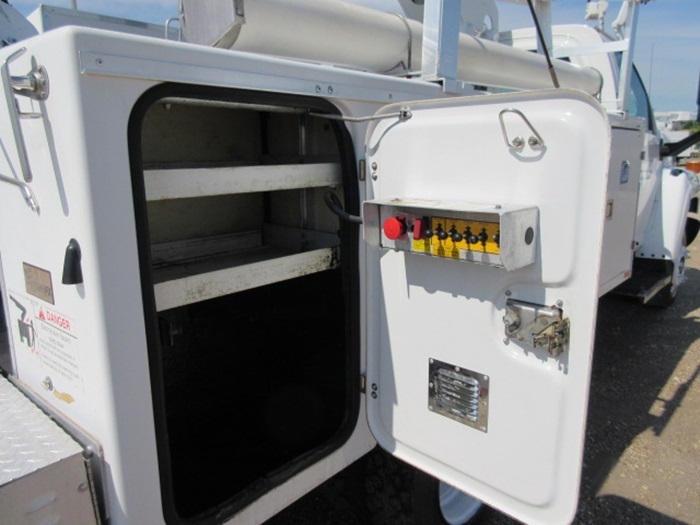 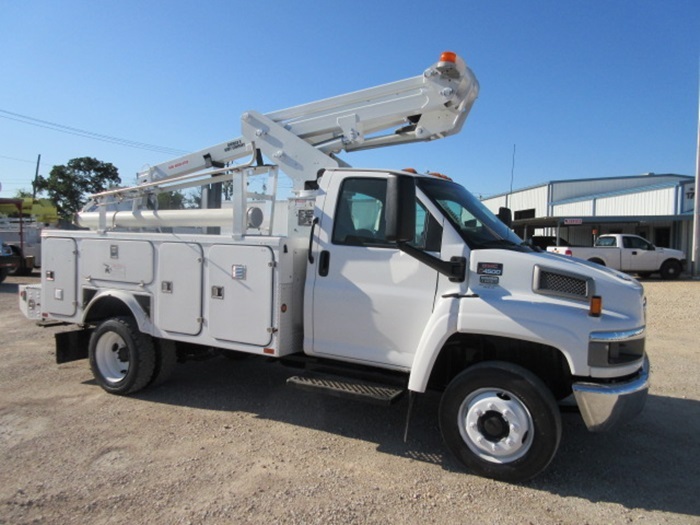 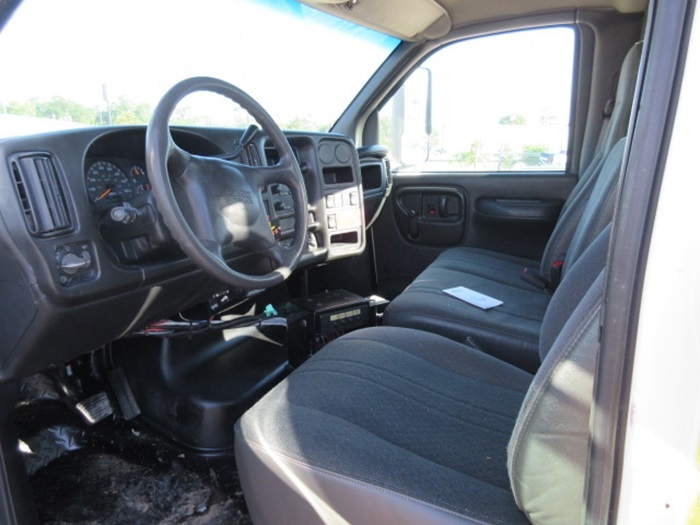 MOUNTED ON: 2006 GMC C4500, 144,800 Miles, Duramax Diesel Engine, Automatic Transmission, A/C, Under CDL, Cruise Control. 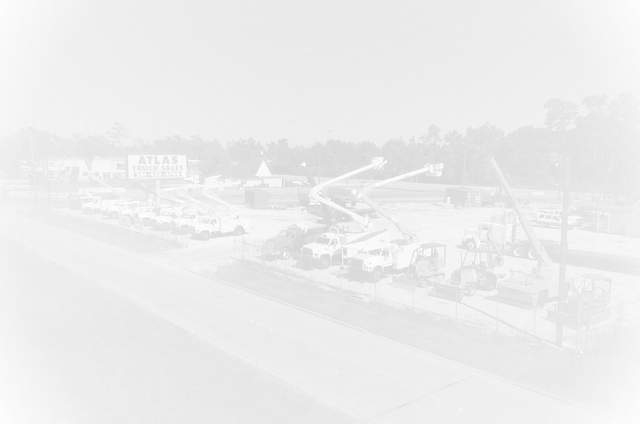 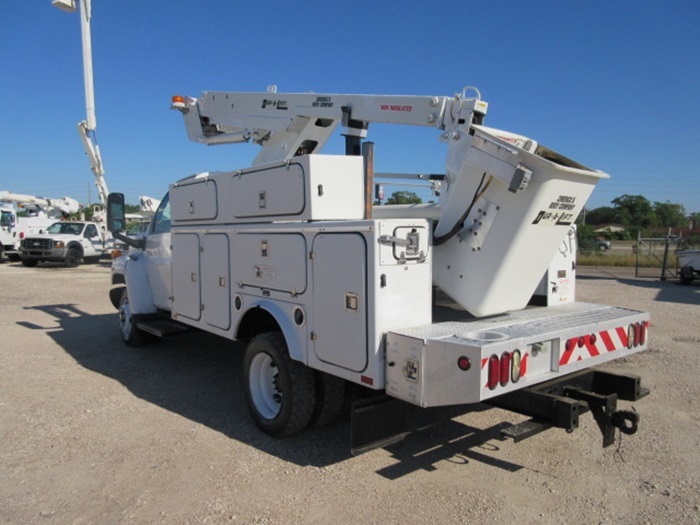 BUCKET: Dur-a-lift DTAS35, 40 Foot Working Height, Fiberglass Body.